Since each patient is unique, we develop customized sessions for each patient to provide one-on-one skilled therapy to restore function in the home and community. Physical Therapy is focused more on treating a persons injury directly or helping to prevent injuries. 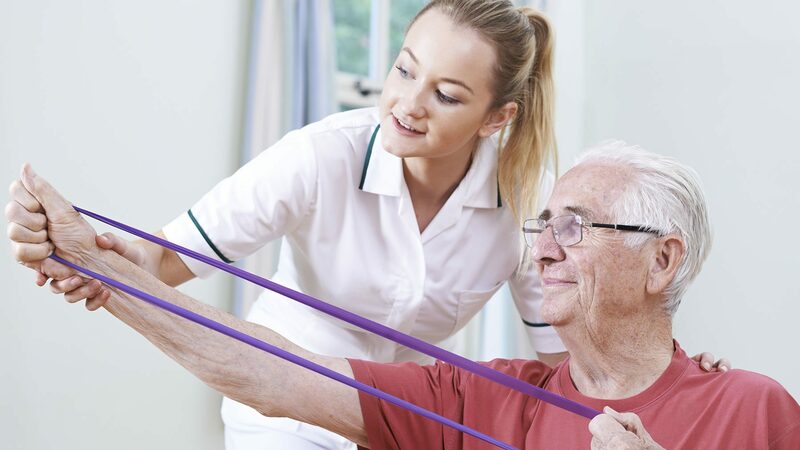 A Physical therapist will diagnose and treat the physical source of the problem; the injured tissues and structures. Primarily focuses on improving a persons functional abilities so they can perform daily activities safely and efficiently. This can involve adaptive techniques and/or the use of assistive devices to provide the best outcome. 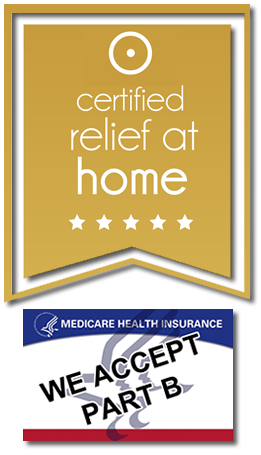 Call one of our specialists to find out how easy it is to get the relief you need.